In addition to downloadable resources, MoMS and its partners occasionally develop videos and webinars to help host organizations and other interested professionals. Check out these fun and valuable resources. Developed by our partners at the MuseWeb Foundation, this webinar explores the importance of storytelling to interpreting a community's history and culture. Interested in encouraging storytelling and collection in your community? Start here. Also from our friends at MuseWeb, this webinar discusses the attributes of good cultural storytelling and provides some great thoughts on what (and what not) to do when collecting stories in your community. You've got great stories. Where should you post them? (Well, we've got you covered right here with Stories from Main Street!) But, you should consider posting your stories to multiple platforms. Each has its own unique attributes. Our friends at MuseWeb created this webinar to help you determine the platforms that will best serve your town's stories. You've got great stories and you've posted them to all of the appropriate web outlets. What do you do next? 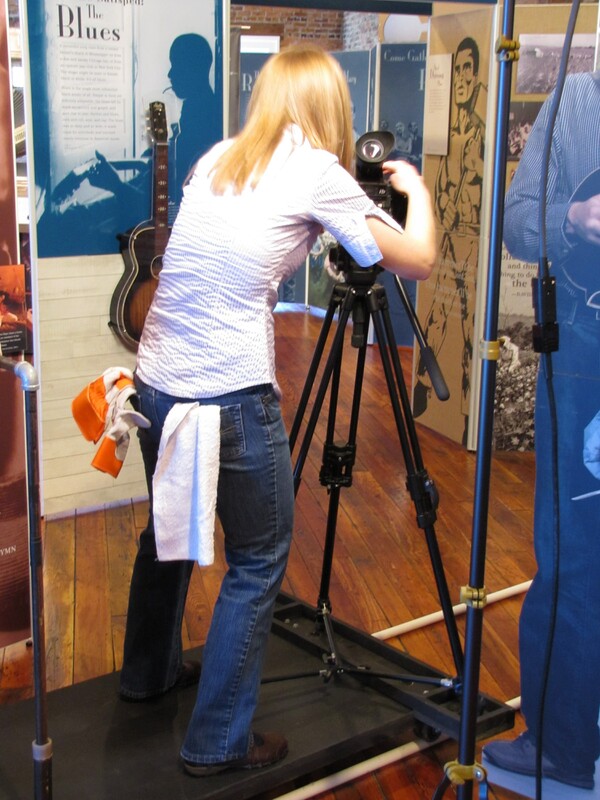 Watch this webinar for tips from our colleagues at MuseWeb on promoting your stories and developing interest in your community's history and culture. Need help with your Hometown Teams installation? Be sure to watch this installation video before you begin. Has it been a while since your installation workshop for The Way We Worked? Catch up on the installation process in this video. Build it right! Catch up on installation techniques for Water/Ways in this tutorial. Check out how easy it is to share your story on this website!